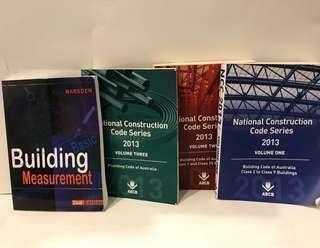 @michaelm101 is on Carousell - Follow to stay updated! 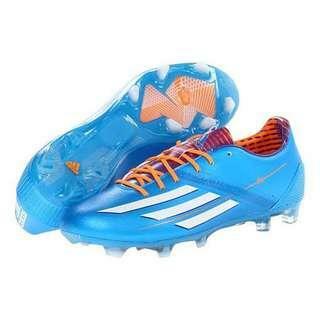 Brand New Adidas F30 Blue Football Shoes, Size 8 and 10 In stock. SIZE 9 SOLD OUT. A great shoe and available for a cheap price for a limited time only. 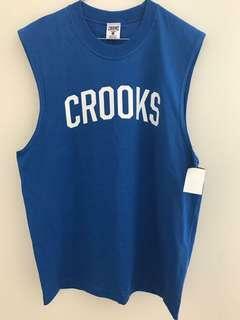 Brand new, never worn with tag still attached. Made with 100% cotton and is in a Size Medium. Brand new, never worn with tag still attached. Made from 100% cotton and is a Size large. Brand new, never worn with tag still attached. Size Medium. Made from 100% cotton and is made by Majestic the official maker of NBL Apparel. Brand New with tag still attached. 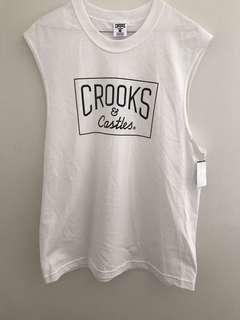 Size Small and is made with 100% cotton. 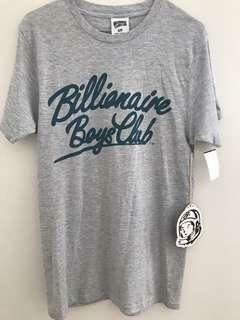 Very good brand with good reputation, owned by Pharrell Williams. 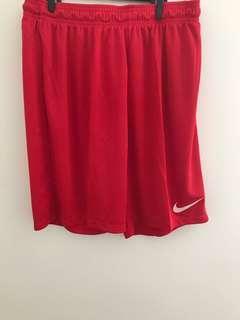 Brand New Red Nike Dri-Fit Shorts with tag still attached, Size Large and has never worn. 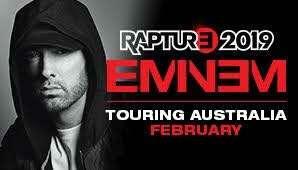 Is great as sport wear. Is also a unisex product. 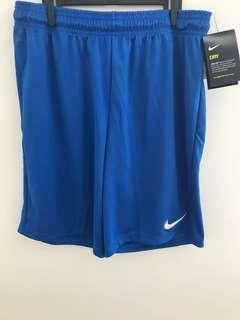 Brand New Blue Nike Dri-Fit Shorts with tag still attached, Size Large and has never worn. Is great as sport wear. 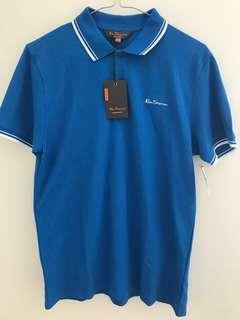 Brand new Ben Sherman Polo with tag still attached and is a size small. Made with 100% cotton. 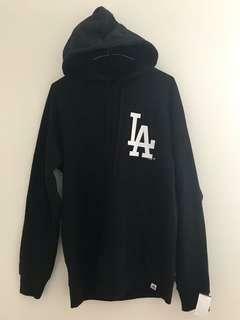 Brand New Majestic LA Dodgers Jumper with tag still attached, Size Medium. 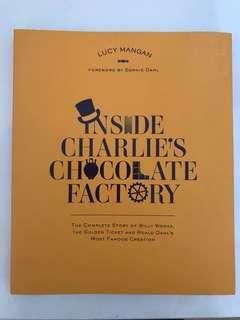 Inside Charlie’s Chocolate Factory Brand New, barely been touched, the story about how Roald Dahl created the well known story and movie Willy Wonka and the Chocolate Factory. 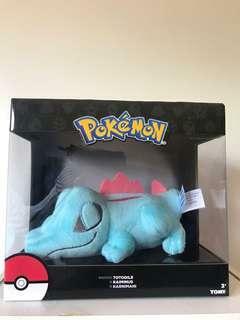 Brand New Pokèmon Totodile Plush Toy made by Tomi. Perfect condition never taken out of box, great as a collectable or as a toy. 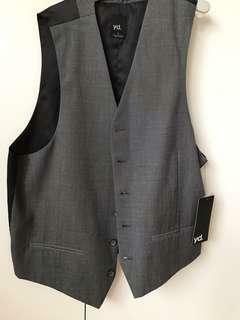 Small vest for mostly children to wear to weddings and casual events. 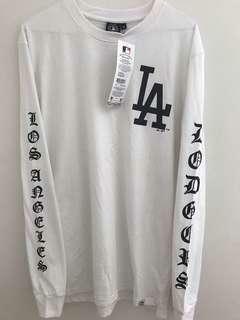 Bought from YD for $70 and never wore it and it doesn’t fit me anymore so I am willing to sell it to someone. Very good material and is in perfect condition and colour is charcoal. 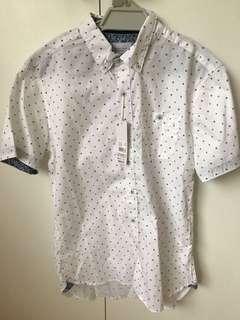 Brand new Level Ten Casual button up shirt. 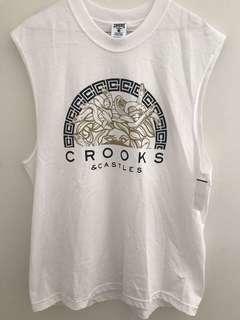 Size Small and Still has tag on it and is never worn. 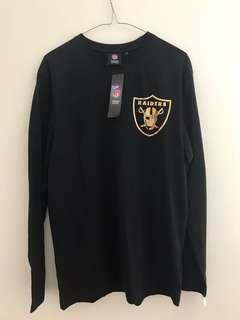 I bought It a long time ago but never got around to wearing it and it is now too small on me. Is very stylish and is good for parties, weddings, and other events. Insight Fifty None Bomber Jacket, unwanted Christmas Present from family and never worn before, Size is medium. 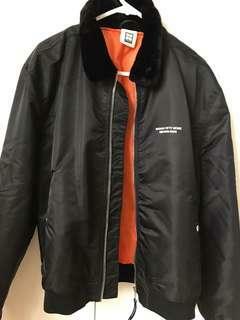 Is orange inside and has a zipper pocket on its right arm. Top of jacket also has a fur material. Great for winter and looks great. In perfect condition. 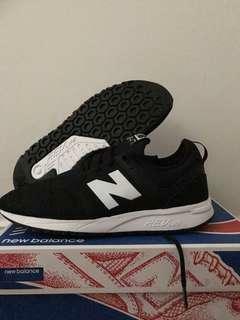 New Balance 270 Black Size 10. Unwanted Christmas present, hasn’t been touched not even to try on. In perfect condition in box, very popular and stylish shoe but I already have the same pair so I am selling this one. Willing to post or pickup. 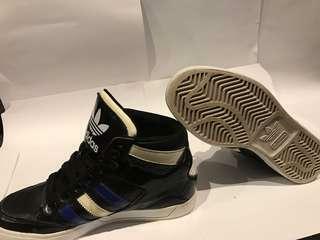 Adidas Original Kids Shoes Size 4US. Used to wear on special occasions when I was little but soon grew out of them and then forgot about them. I didn’t wear them that much so they are in pretty good condition.